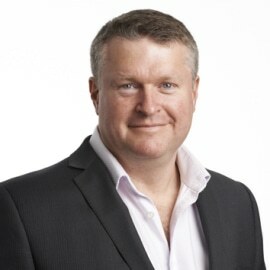 Dr Eric Tyree is an expert in data analytics applied to the travel and financial industries with over 20 years’ experience in senior product and technical roles. Eric has led the development of a wide range of applications including new data driven products and services in corporate travel, consumer analytics, HR analytics, pensions, insurance, portfolio management, algorithmic trading, anti-fraud/money laundering and equity exchange compliance. Eric is both commercially and technically focused, experienced in building and leading high performance organisations and driving technology and has worked with many of the largest corporate institutions in the world as well as helping develop start-ups from the ground up.